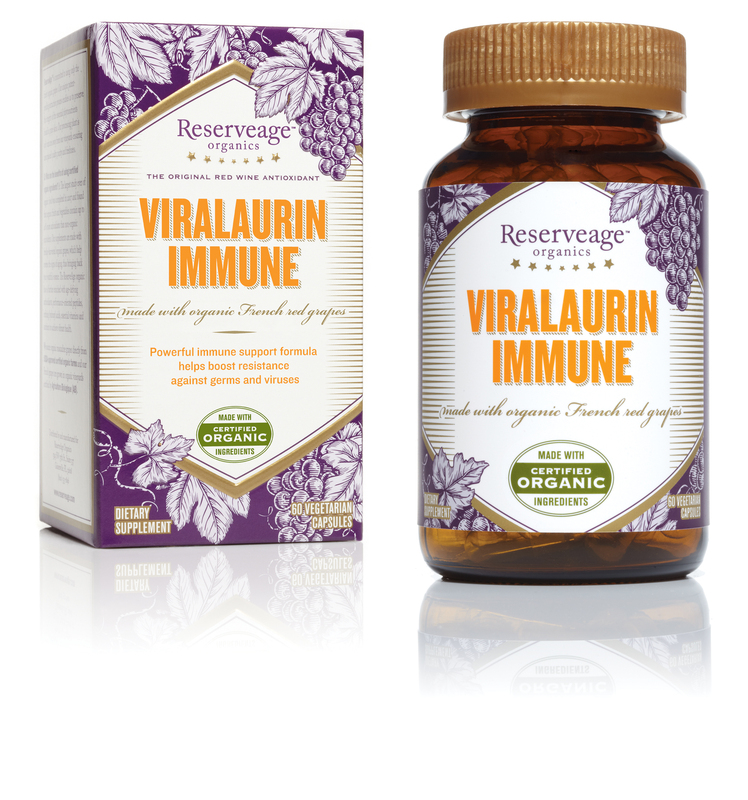 “Mom” is thrilled to announce that the winner of the Reserveage Organics ViraLaurin Immune Giveaway is Jessica K! We hope that your immunity is given a natural boost as we head into cold & flu season! Thanks to all who entered this eco-fabulous giveaway on Tiny Green Mom!